What is the Dispute Resolution Center of West Michigan doing? Read all about it here. 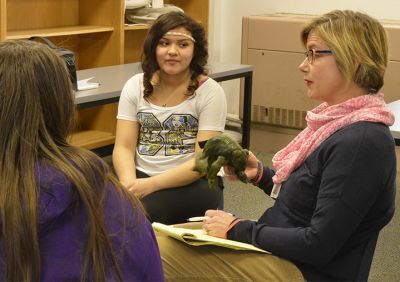 Read about the Restorative Justice Program here. Read the Rapid Growth Media article about the program here. 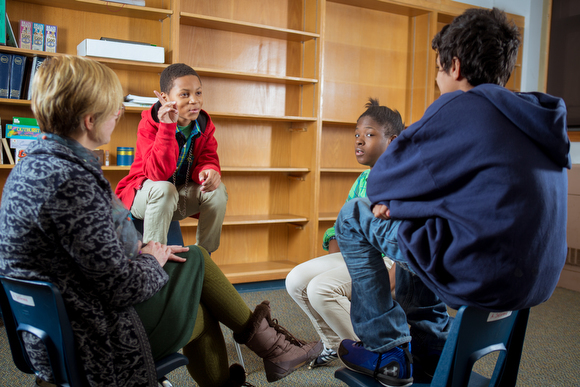 Godfrey Lee Middle School test-driving a two-year pilot program called Restorative Circles. Thanks to grants from the Wyoming Community Foundation and the State Court Administrative Office (SCAO), we are helping at-risk kids through the 2014-2015 school year. We’re working on putting together more programs like this. Want to help? Please donate what you can.